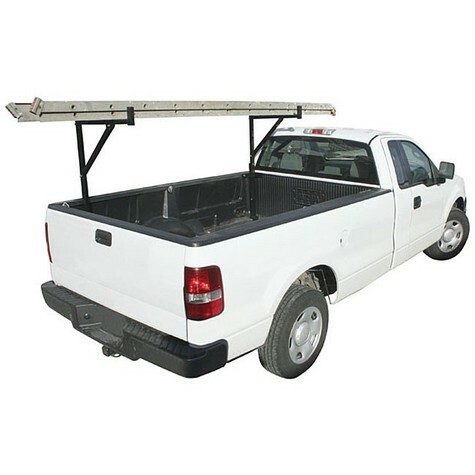 Pickup Truck Side Mount Ladder Racks extremely rugged and versatile. Constructed with 1 1/2" and 2 square tubing, 3/16" plate. This side mount ladder rack is expandable from 18"-30"'. All purpose rack can be used for hauling ladders, scaffolding ,lumber, etc. Rack width is adjustable from 54" to 69"